There are more than 500 IT companies in and around Technopark Trivandrum and Infopark Cochin that employs more than 75000 professionals. TechnoparkToday.com is one of the most popular portals among this IT community and enjoys a significant number of visits everyday. 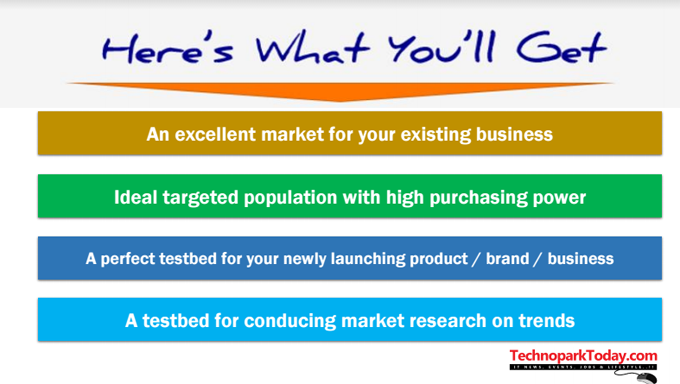 With an audience of exceptionally high buying power, TechnoparkToday.com has been a favorite of advertisers who are looking for significant results.